Fortnite Season 6, entitled Darkness Rises, is out now, and it brings some fairly major changes to the game. 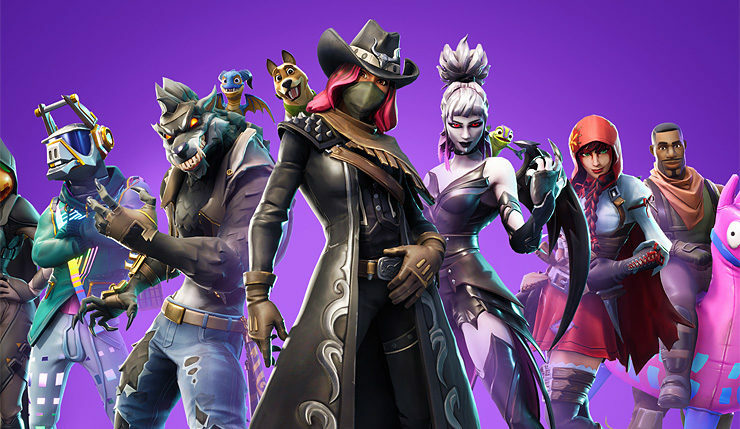 As you would expect given the time of year, Darkness Rises includes all manner of Halloweeny stuff, including some ghoulish skins, a spooooky map update, and the new Shadow Stones, which basically turn the player into a living shadow when consumed. Also, completely unrelated to the spookiness, Darkness Rises also adds new adorable pets you can earn. D’awwww! Check out a quick Darkness Rises cinematic trailer, below. Added momentum functionality to Grapplers. When hitting a moving object (vehicle, player), its momentum will be added to your launch force. This only happens when the momentum would be a net gain, you cannot lose momentum. Improved performance and memory for Android devices running Vulkan. This affects the S9+ Adreno, Note 9 Adreno variants. The update also includes the usual array of bug fixes – if you need to know about ever minor tweak, you can check out the full, unabridged notes right here. 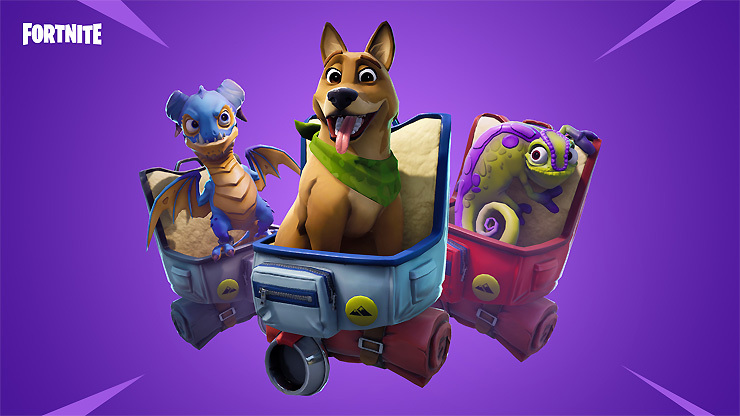 Of course, Fortnite Season 6 also comes with the standard Battle Pass, which includes the new pets, and a couple progressive outfits, which you can add to as you work your way through the pass. 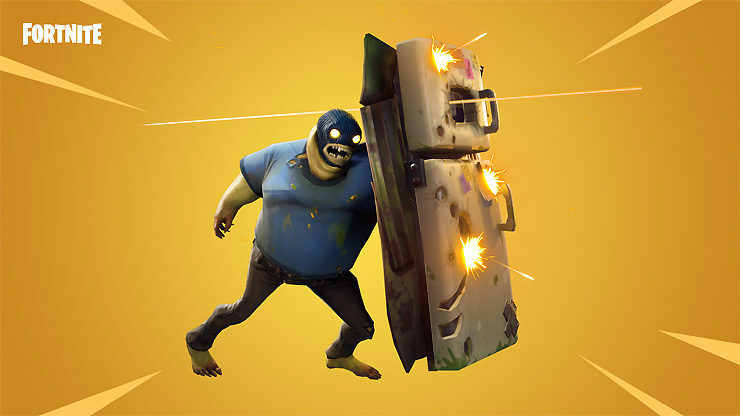 The Battle Pass costs 950 V-Bucks, or the equivalent of about $10 in real-world cash. You can check out a quick video overview of the Season 6 Battle Pass, below.